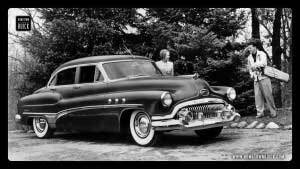 Are you looking for a way to make your desktop of your computer look more beautiful? 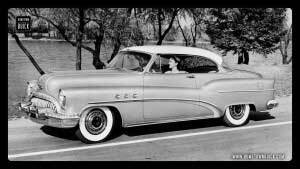 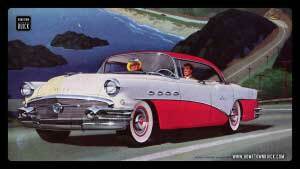 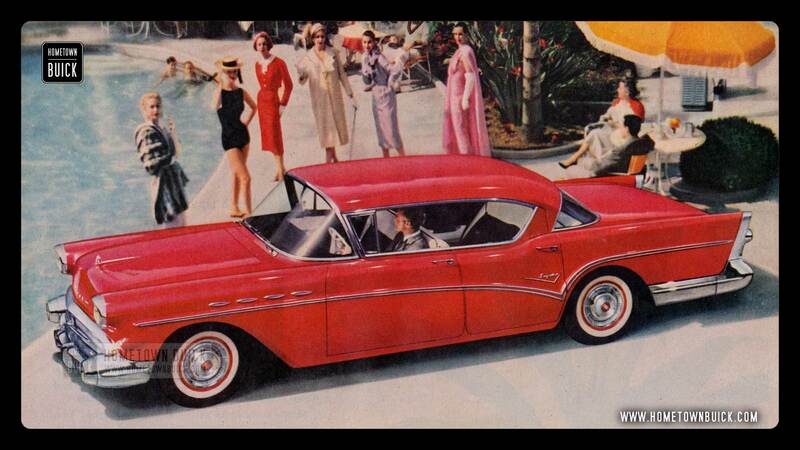 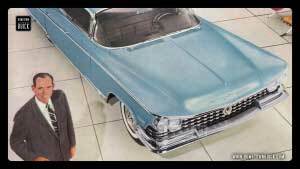 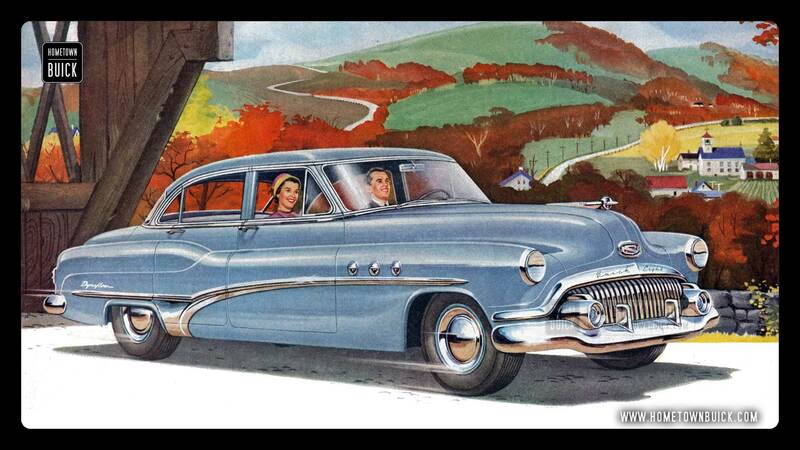 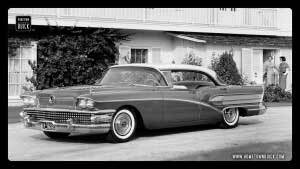 Do you have a tablet or smartphone and want to have a cool Buick picture as background? 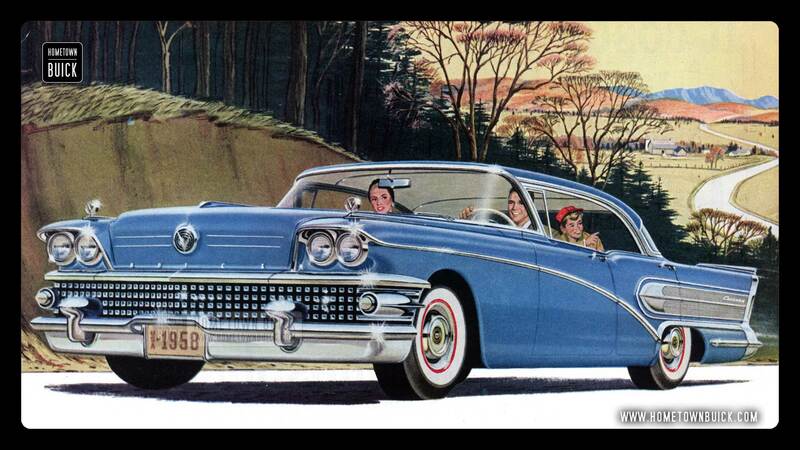 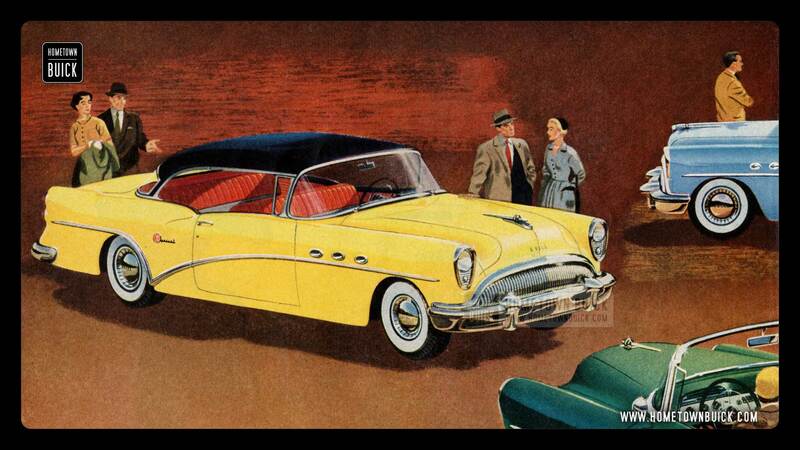 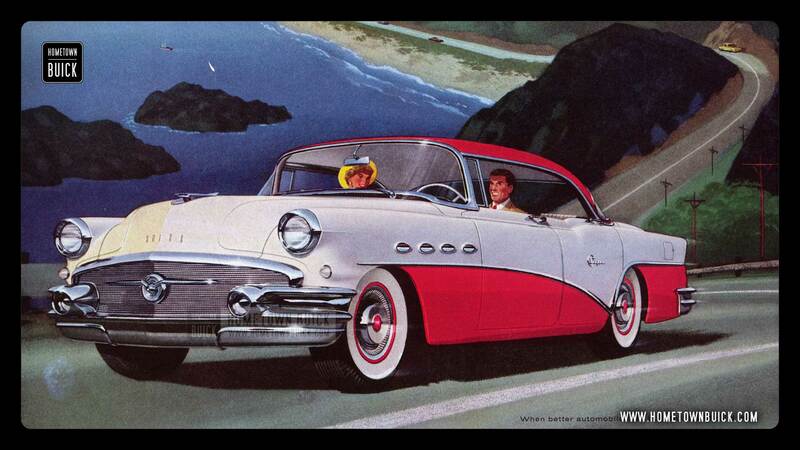 Get a matching Buick Wallpaper to your classic car – for free! 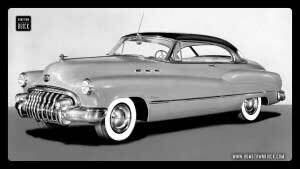 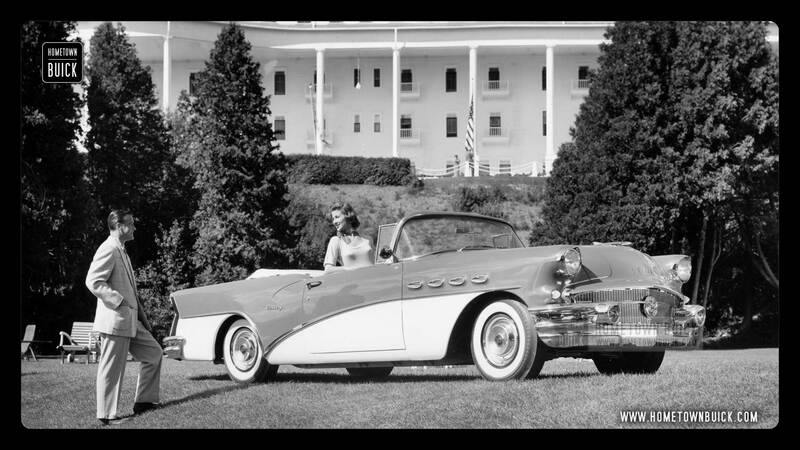 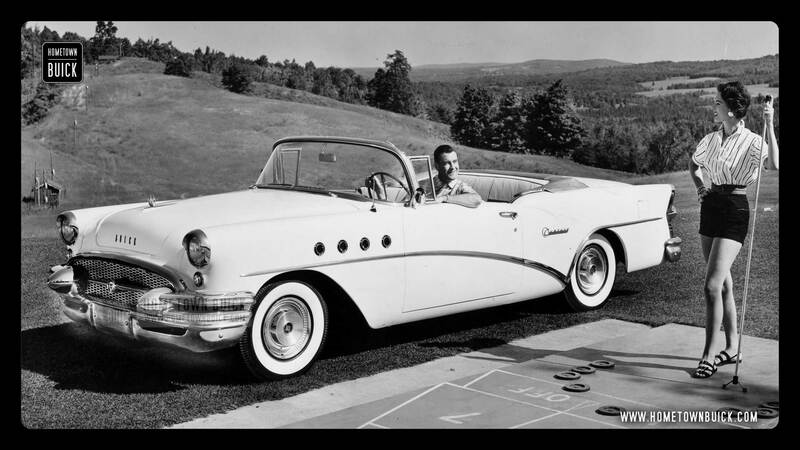 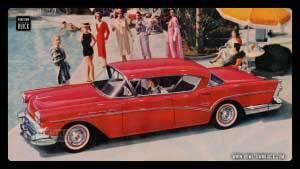 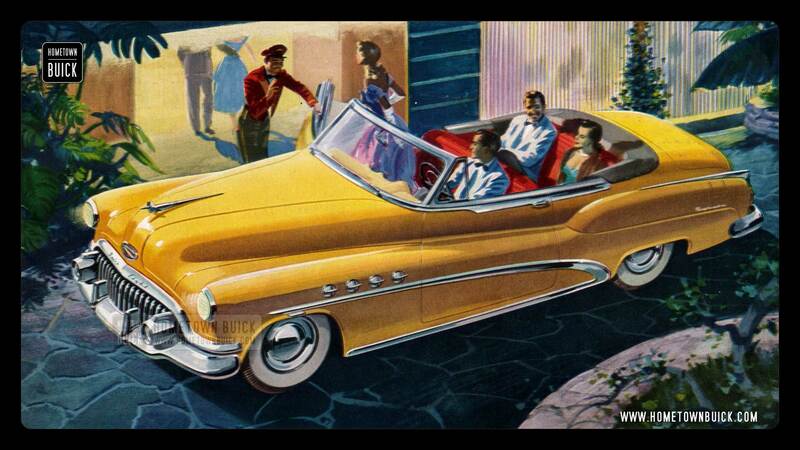 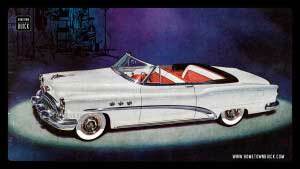 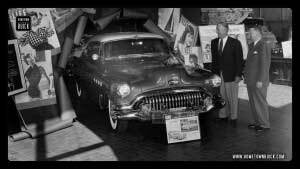 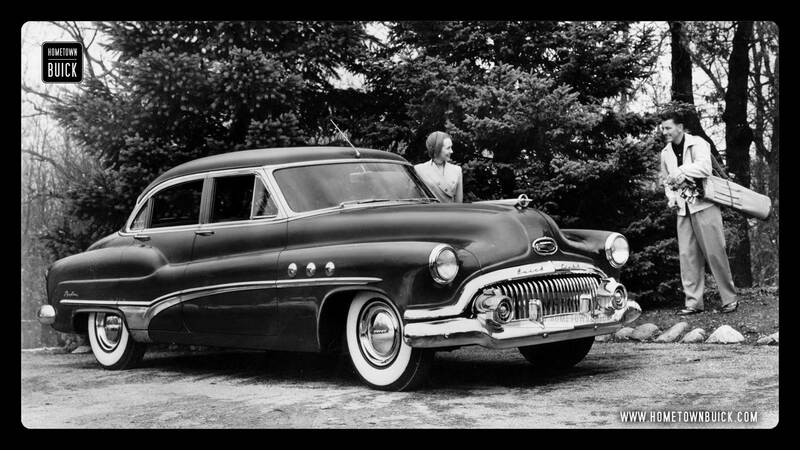 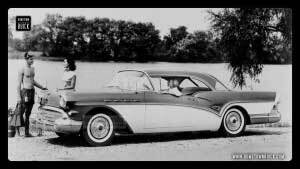 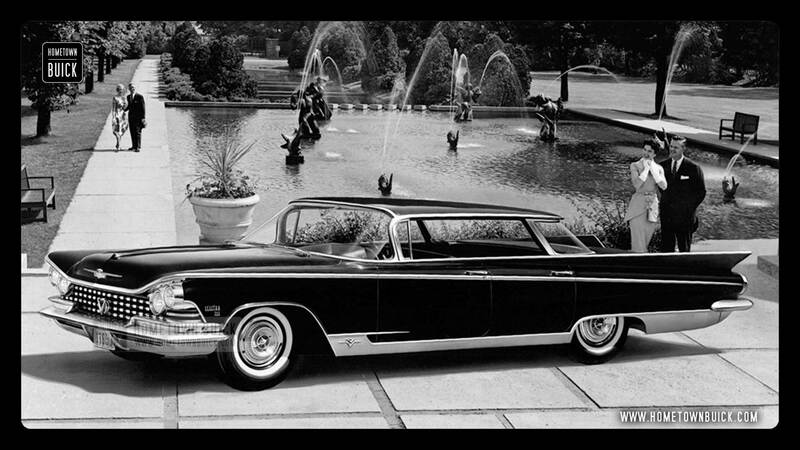 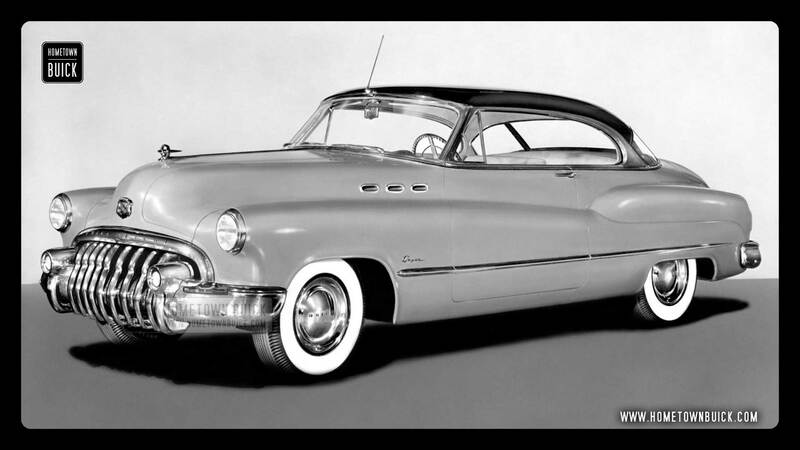 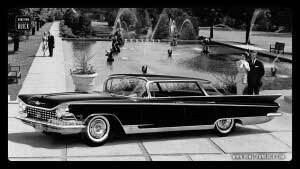 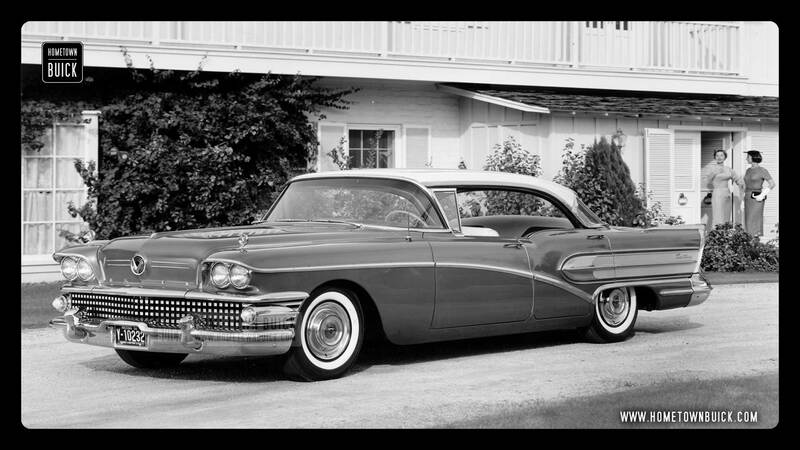 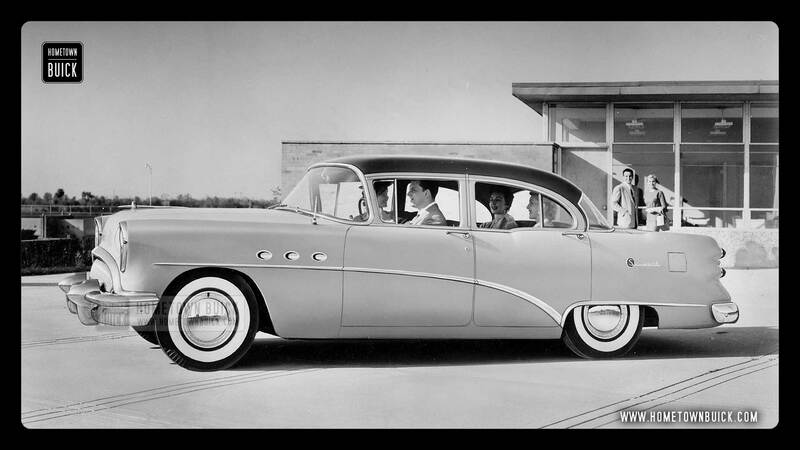 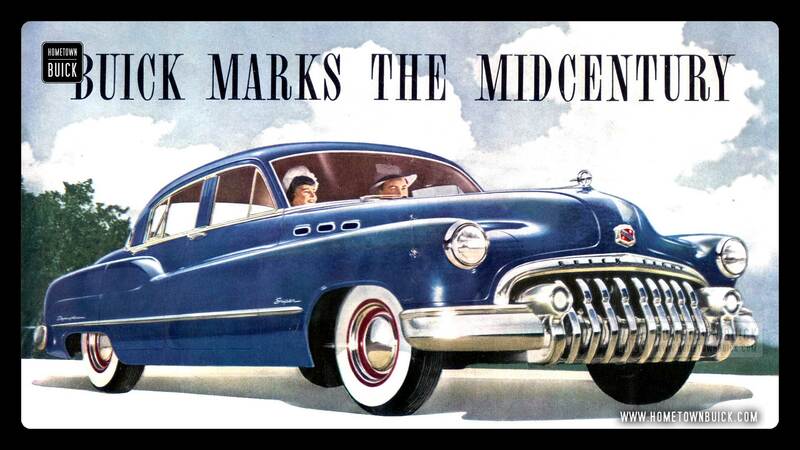 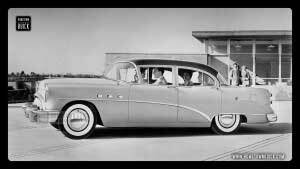 Hometown Buick has collected original press release photos, ads, personal pictures & much more stuff and has created “buickful’ wallpapers for you! The Buick Wallpaper section is growing with time. 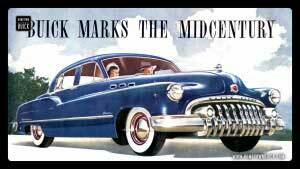 So make sure to stop by from time to time. The following wallpapers are already available. 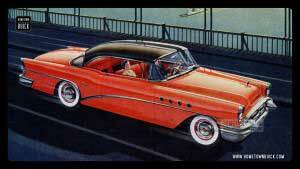 Below the image are the screen resolutions in which you can download the wallpaper.